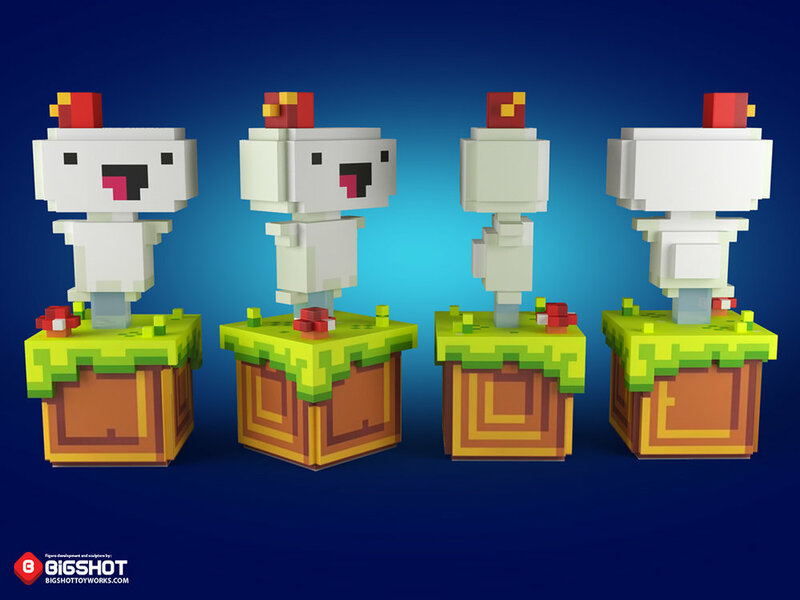 Thanks to our friends at WeLoveFine, we got the exciting opportunity to develop and sculpt the main character Gomez from the hugely popular Fez game. Gomez is approximately 4.25" inches in height from the bottom of the base all the way up to the tippy top of his hat. You can preorder Gomez here. This vinyl is part of the Fez 5th Anniversary Collection. Make sure to check out all the Fez Anniversary products HERE.